The Minerals Education Coalition (MEC) is the Society for Mining, Metallurgy and Exploration Foundation’s designated program to develop and deliver accurate and timely K-12 education materials and activities and conduct public awareness outreach about mining and minerals. The MEC is the successor entity of the Mineral Information Institute (Mii) which was merged with SME as of November 1, 2008 and SME’s Government, Education and Mining (GEM) program. 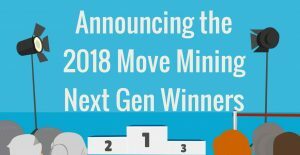 The Minerals Education Coalition will succeed in generating an enlightened and supportive public that appreciates the importance of mining and minerals to their lives and to their lifestyles. 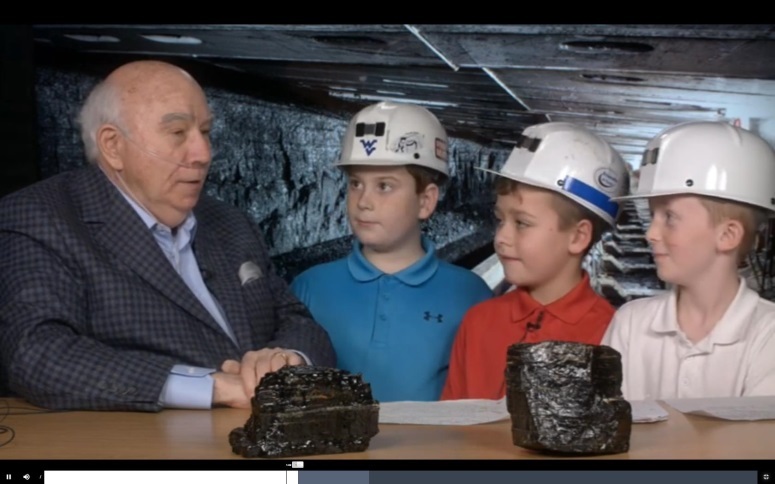 The Minerals Education Coalition’s mission is to identify, produce and disseminate fact-based K-12 minerals education lessons and activities and to inform and educate the general public about the importance of mining in their everyday lives. The general public who are the beneficiaries of mining and minerals in their daily lives. Identify and develop factual and relevant K-12 curriculum and supplemental materials about mining and minerals. Provide MEC’s and other MEC endorsed factual and relevant K-12 curriculum and materials about mining and minerals to teachers and other educators. These may be free of charge and/or sold at reasonable cost. Conduct workshops, webinars, conferences, etc. to train educators and others interested in mining and minerals education on the use of MEC curriculum and materials. Provide educational materials to SME members through SME Sections’ MEC Committees for their use in community settings. Provide materials and support for SME Student Chapters to conduct K-12 and public awareness outreach. Introduce SME members to available K-12 and public outreach activities and materials about mining and minerals at the SME Annual Meeting and Expo. Encourage exchanges of successful practices among MEC Section Committees using the MEC Community on the SME website, in publications and at SME meetings and conferences. Solicit best practices in K-12 mining and minerals education which will be featured as linked resources on the MEC website. Serve as a resource by identifying and linking all appropriate resource providers of K-12 mining and minerals education on the MEC website. Maintain a vibrant and informational website for use by various constituencies (i.e., students, teachers, other educators, general public, elected officials, corporations, foundations, SME members, etc.). Report the usage of MEC’s programs and activities and their effectiveness. Conduct periodic sample surveys of students’, educators’ and the general public’s knowledge and attitudes about mining and the importance of minerals (based on those who are in contact with the MEC and/or the beneficiaries of products and activities of the MEC). Maintain an accurate database of individuals and organizations purchasing MEC materials, attending trainings and programs, and accessing the website. Analyze, use and report data to determine best uses of the MEC’s limited resources. Maintain and enhance existing relationships with other groups and agencies as well as identify, cultivate and sustain new organizational relationships. The Minerals Education Coalition Committee of the Society for Mining, Metallurgy and Exploration Foundation (SMEF) is comprised of SME members with a commitment to actively participating in fulfilling the MEC’s mission. The Committee provides the MEC with leadership, guidance and coordination with other SMEF Committees and assists with fundraising and public outreach as appropriate on behalf of the MEC. The Membership Nomination Sub-Committee is to identify potential candidates and accept nominations of SME members to serve on the MEC Committee. The MEC Officer Nomination Sub-Committee is to identify potential candidates and accept nominations for Vice Chair of the Committee from within Committee membership. The MEC Awards Nomination Sub-Committee is for the purpose of reviewing Award nominations received, consulting with the SME Foundation Board of Trustees and SME staff in the selection process, and documenting the justification of individuals selected to receive MEC awards. MEC Leadership Award is to honor an individual SME member who has provided leadership to advance the mission of the MEC and has personally been involved in the delivery of its programs and/or activities. MEC SME Organization Recognition Award pays tribute to an SME group effort which has demonstrated active involvement with the MEC’s efforts either through development and use of educational materials with K-12 teachers and students or public outreach and awareness about mining and minerals. MEC SME Student Chapter Award recognizes the outstanding efforts of a SME Student Chapter on a college campus and their faculty and industry advisors for their accomplishments in community outreach and mining/mineral education to serve the mission of the MEC. MEC Partnership Appreciation Award acknowledges a non-SME individual or organization which has exemplified support for the MEC’s mission either through development and use of educational materials with K-12 teachers and students or public outreach and awareness about mining and minerals. For additional information about MEC Awards’ criteria and to submit a nomination for any category, click here. Financial support for the MEC’s educational and awareness programs and activities come from a variety of individuals, organizations, corporations and foundations either by donations or grants. All revenue designated for the MEC is used to support the development and dissemination of free educational resources and low-cost supplemental materials. The Minerals Education Coalition is able to supply free or very low-cost education materials due to the generosity of our supporters. Our annual outreach on the MEC website, at conferences, in publications, at schools, at professional meetings, in community sites, and many other locations is made possible by those listed in the section above. 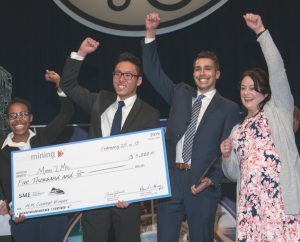 Your donation will allow us to continue to reach nearly 50,000 teachers in our database and through their efforts hundreds of thousands of students to understand that mining and minerals are critical to our everyday lives and lifestyles. To donate to the MEC, visit our Donations page. We invite teachers, geologists, engineers, and others involved with either K-12 education or in the minerals and mining industry to help us develop and review new materials and promote them in the community. Whatever your talent, location or available time, the MEC might have a volunteer opportunity for you! We need people who are knowledgeable and excited about helping youth and adults learn about minerals and mining in today’s changing world. If you are interested in volunteering for a curriculum-related project, please contact MEC Curriculum Coordinator, Rebecca Smith, at smith@smenet.org. If you are interested in volunteering for an outreach program such as staffing an MEC booth at a conference or working with local community efforts on behalf of MEC, please contact our MEC Outreach Coordinator, Tanya Kriss, at kriss@smenet.org.